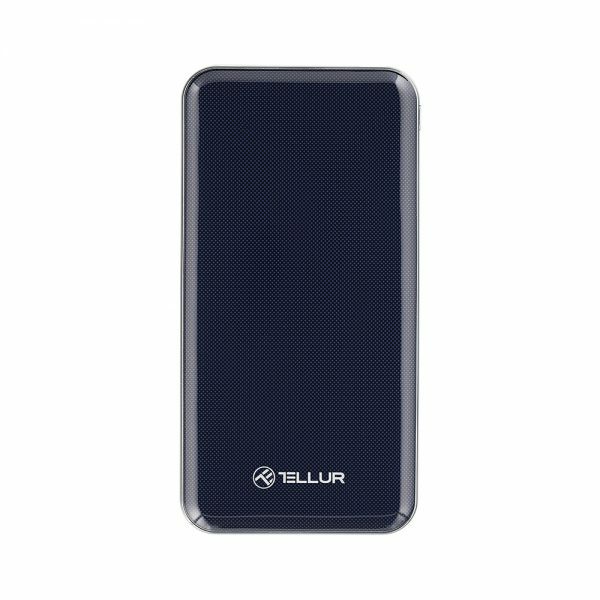 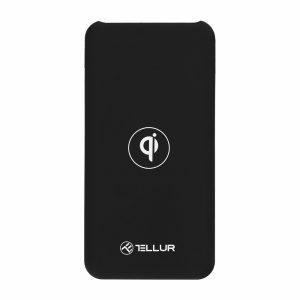 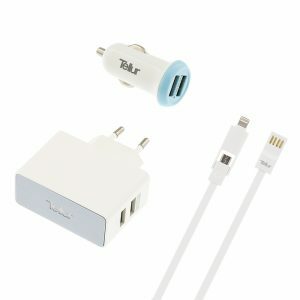 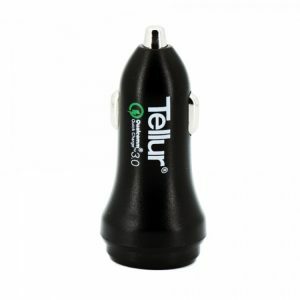 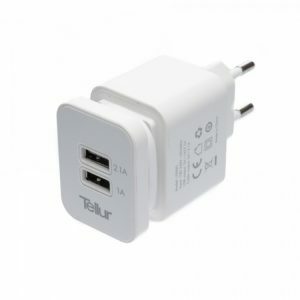 Tellur’s slim power bank transforms energy into a stylish accessory! A gadget born at the crossroads between technology and fashion, this power bank wraps its 10000mAh power in a spectacular design. 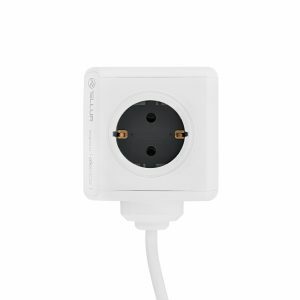 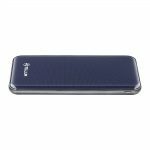 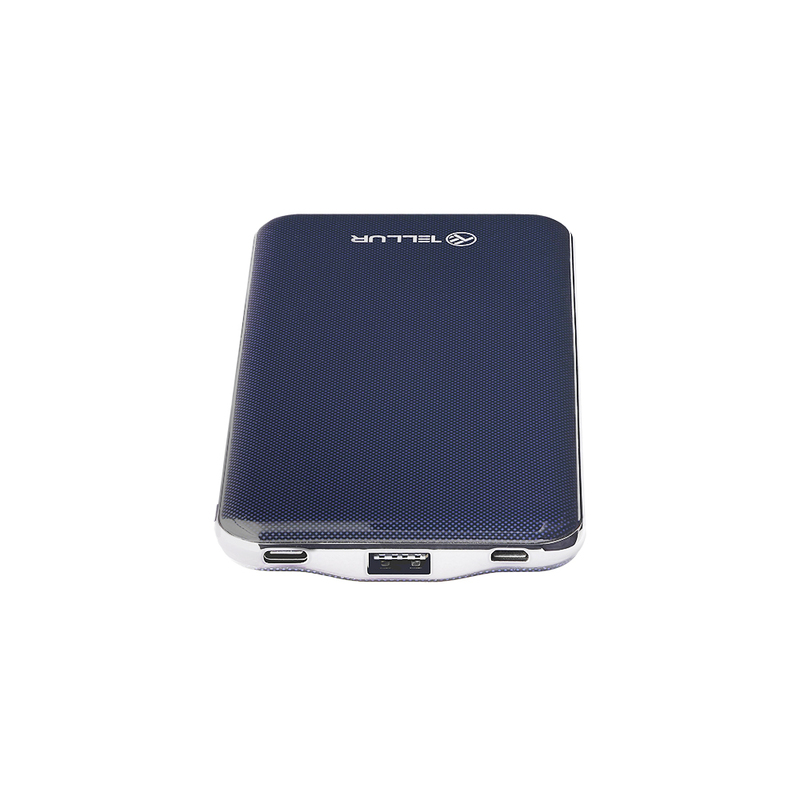 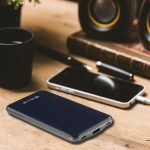 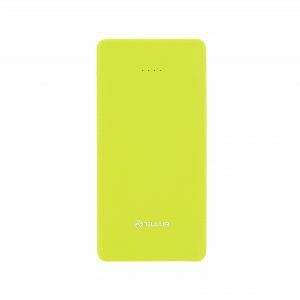 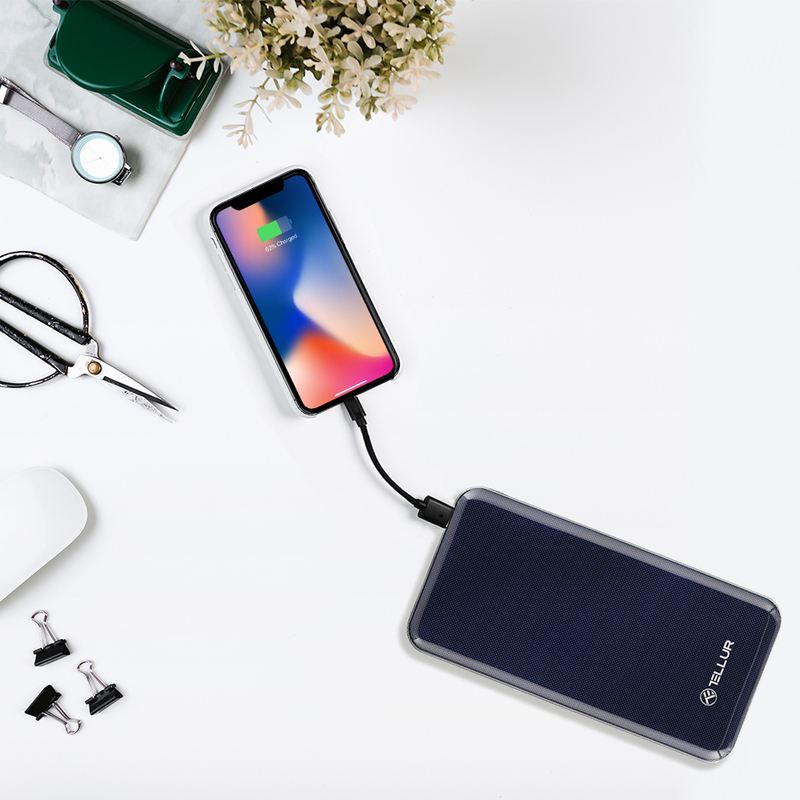 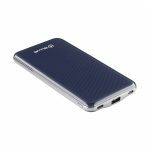 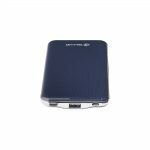 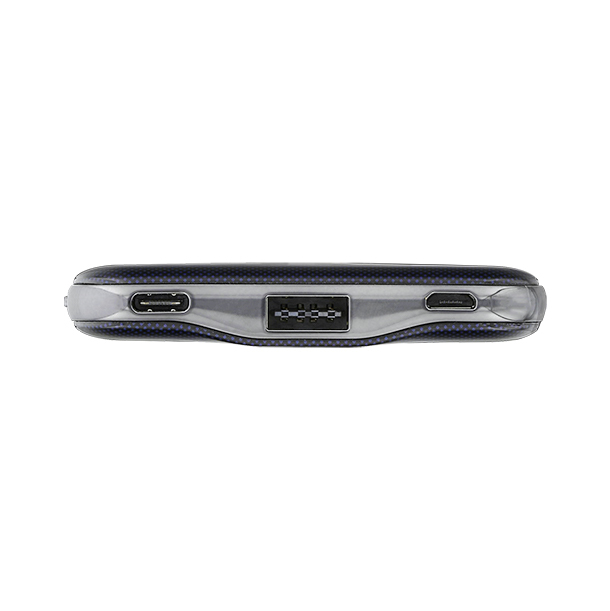 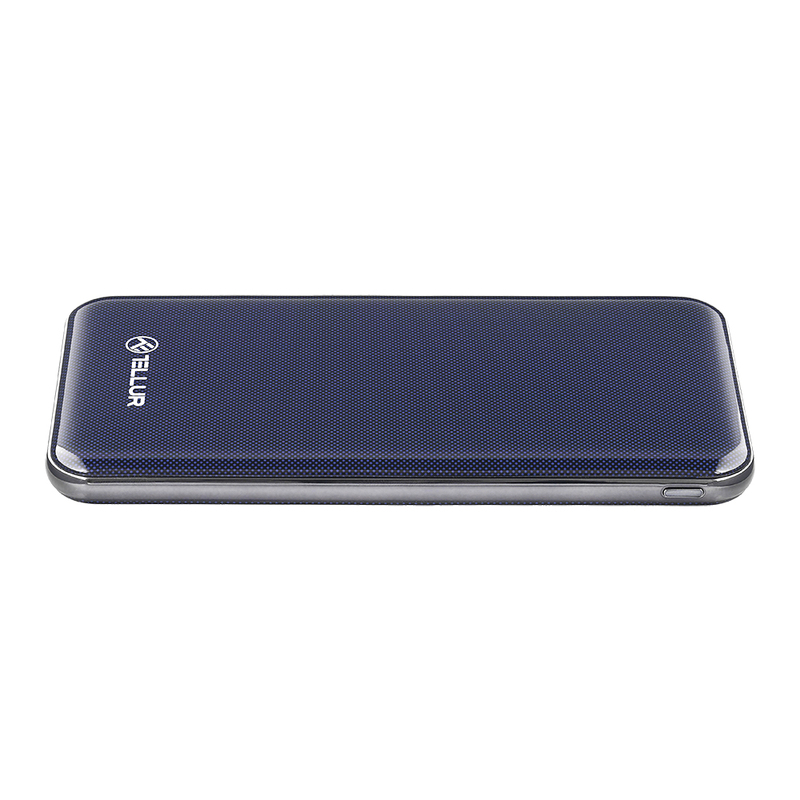 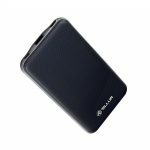 One of the most thin power banks on the market, this gadget can be easily carried around alongside your smartphone, being an accessory that you will gladly keep on sight.